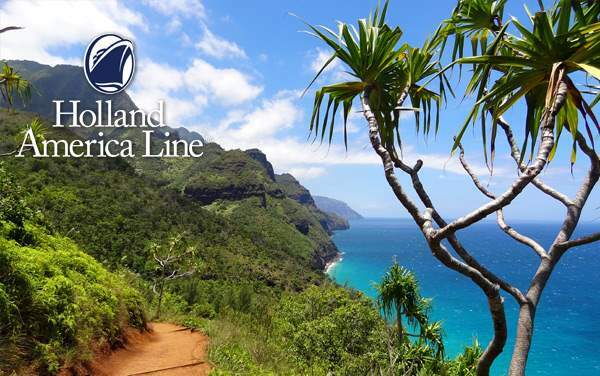 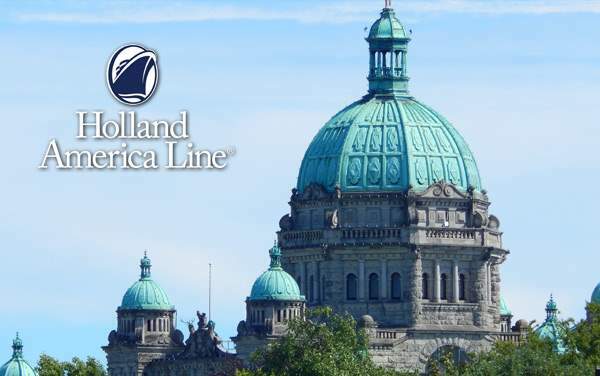 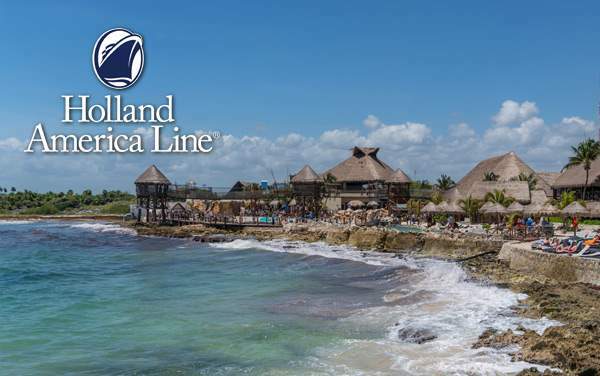 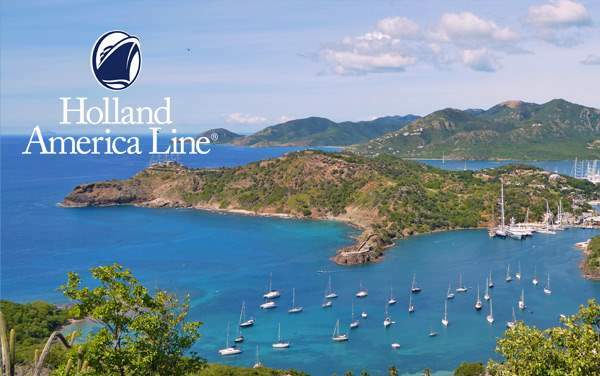 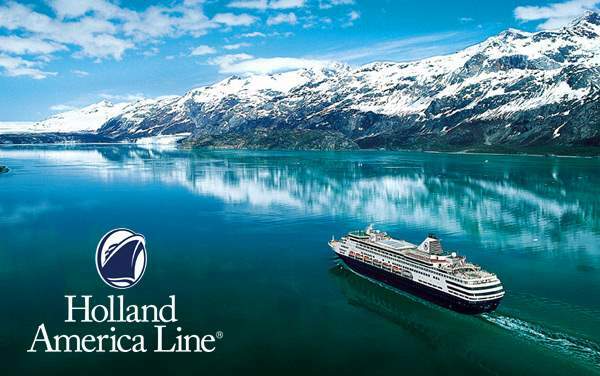 Holland America Line has been taking travelers to exciting destinations for more than 138 years. 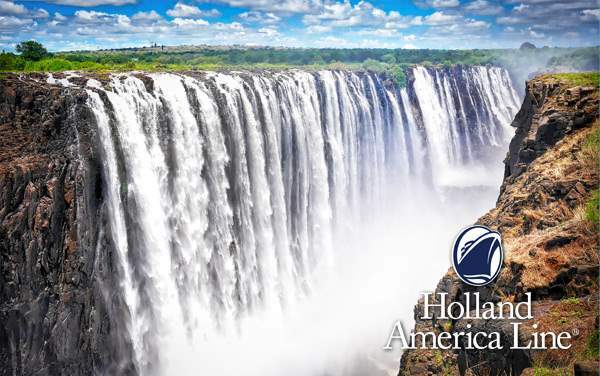 With a rich history of award-winning, luxurious cruising, Holland America is known for its spacious ships, 5-star dining, excellent on-board entertainment, enrichment offerings and thrilling global itineraries. 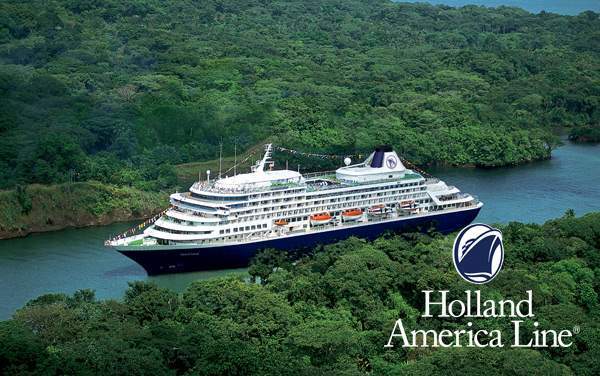 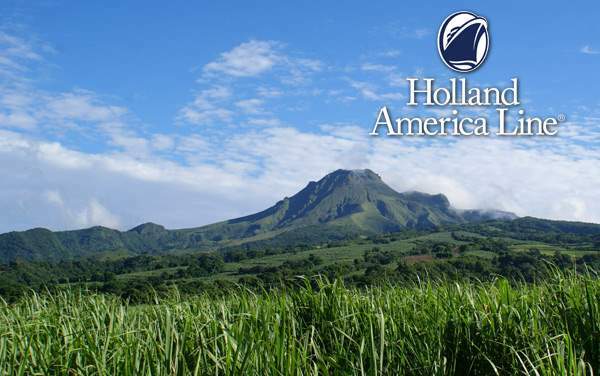 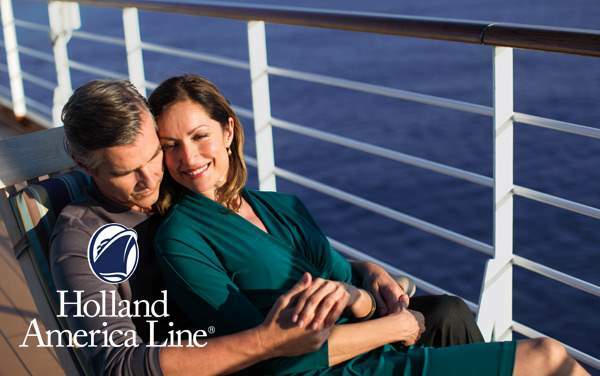 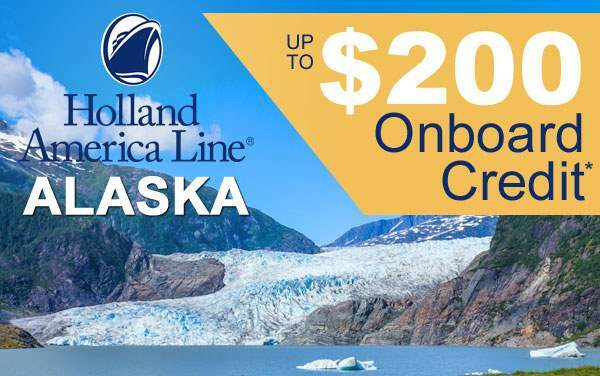 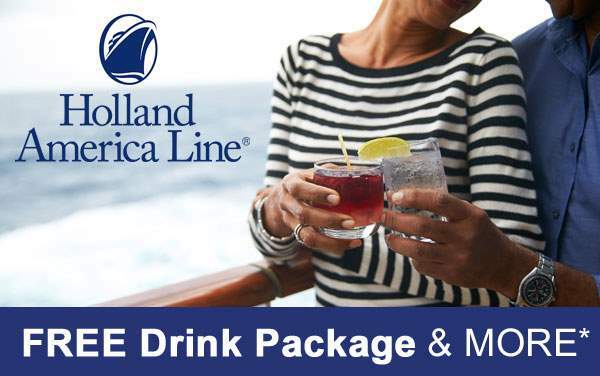 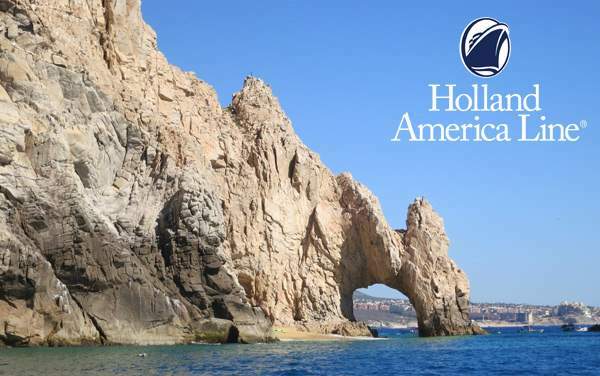 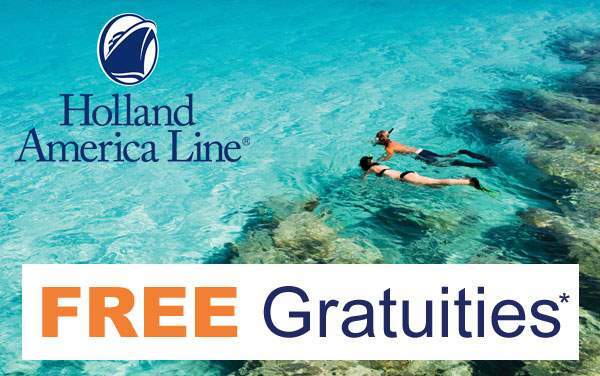 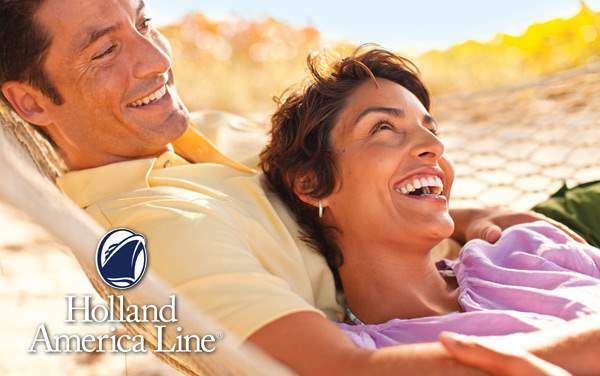 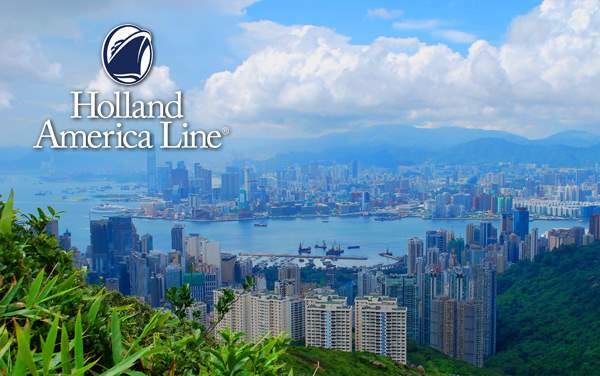 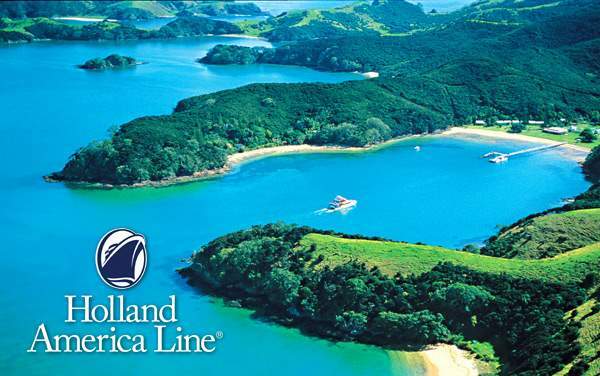 Find a great Holland America cruise deal below. 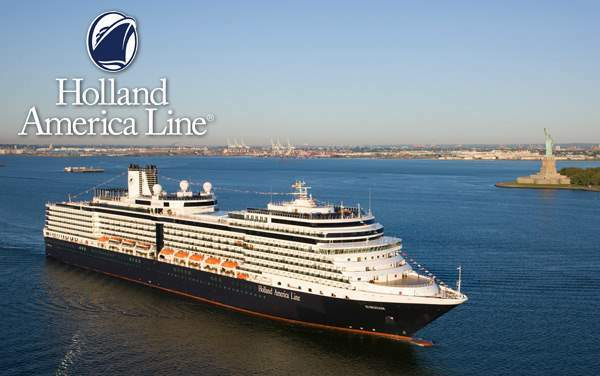 Holland America is noted as having some of the best food of any cruise line. 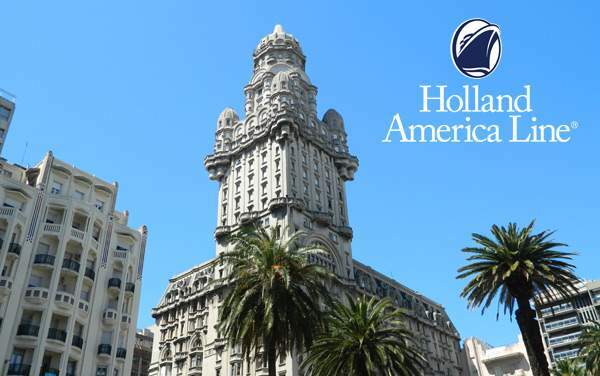 They utilize the knowledge and recipes of some of the world’s best chefs, like Jacques Torres, Elizabeth Falkner and Jonnie Boer, to develop menus and new culinary initiatives. 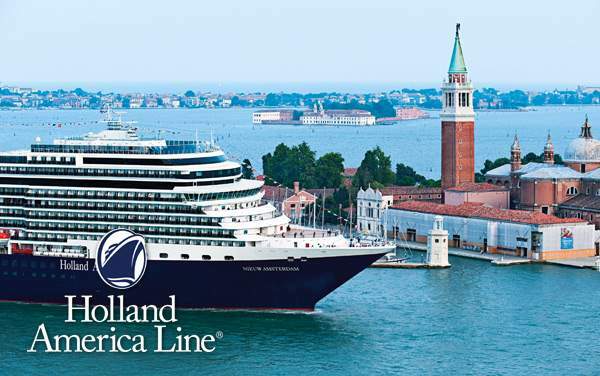 Onboard you can pick up some of their skills at Holland America’s culinary arts classes where each sailing offers a variety of cooking classes and demonstrations. 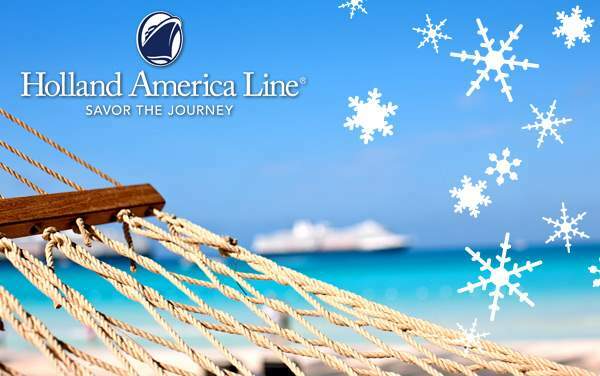 Ready to dig in? 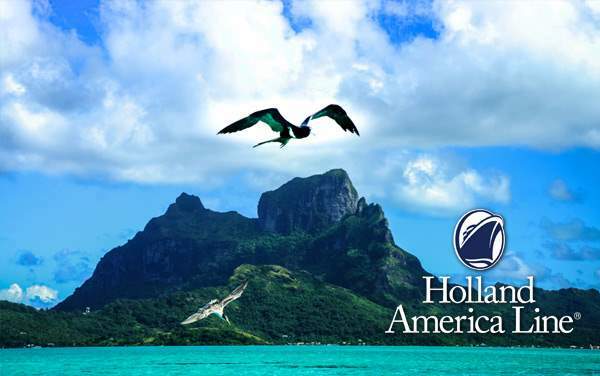 Check out our best Holland America specials, all featured below.